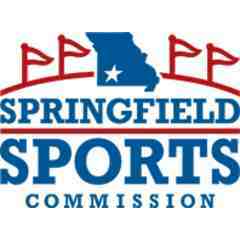 The NASC Sports Legacy Fund awards an annual grant to an organization in need in the host city of the NASC Sports Event Symposium. 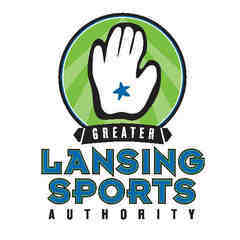 The Sports Legacy Fund is a way for members of the sports events and tourism community to make a personal and lasting impact on sports programs and initiatives that serve the underprivileged throughout the country. An emphasis is placed on donations to not-for profit organizations that provide individuals, particularly at-risk youth, veterans, or physically or intellectually disabled individuals, opportunities to participate in sport and encourage healthy lifestyles. This contribution is part of the legacy the NASC leaves in each host city. Since 2009, the NASC Sports Legacy Fund has donated more than $140,000 to beneficiaries in the host cites of the NASC Sports Event Symposium. Contact Michelle Wessels, Meetings and Events Manager, for any questions relating to the NASC Sports Legacy Fund. This year, the NASC will be conducting a Silent Auction ONLY, no raffle! Take a break and explore the one and only Women's Basketball Hall of Fame. Don’t miss this opportunity to sip on Ole Smokey Mountain Moonshine, play casino games and network with industry friends. This event will feature our annual Sports Legacy Fund Silent Auction, proceeds will go to our 2019 beneficiary, DreamBikes. Casino games consisting of craps, blackjack and more will be offered from 7:00 p.m. – 8:30 p.m. 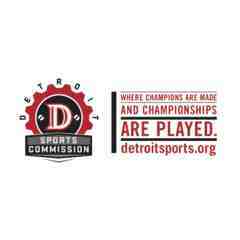 Receive game chips in exchange for a donation to the Sports Legacy Fund (cash or credit card is accepted). The Sports Legacy Fund Silent Auction is now open for mobile bids until 8:00 a.m. on Tuesday, May 7. To bid, click here. You will be asked to create a free account before placing a bid. Live action bidding (pen and paper bid sheets) will take place on Tuesday, May 7 during Halftime at the Women's Basketball Hall of Fame, starting at 7:00 p.m., and will conclude at 8:30 p.m. Sports Legacy Fund sponsor, OrlandoNorth, will announce the winners of the most sought-after items. Any member who attends this event and checks in through the Symposium App will be entered to win a prize package that includes a free registration to the 2020 Symposium! This event is open to all Symposium attendees. Light appetizers and beverages will be served. 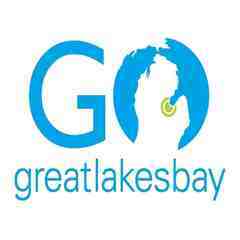 Transportation will be provided to and from your hotel. Busses will be on a 15-minute loop. The final check presentation to DreamBikes will take place during the Closing Luncheon on Thursday, May 9. 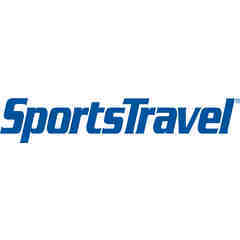 The 2019 NASC Sports Legacy Fund Beneficiary is DreamBikes! 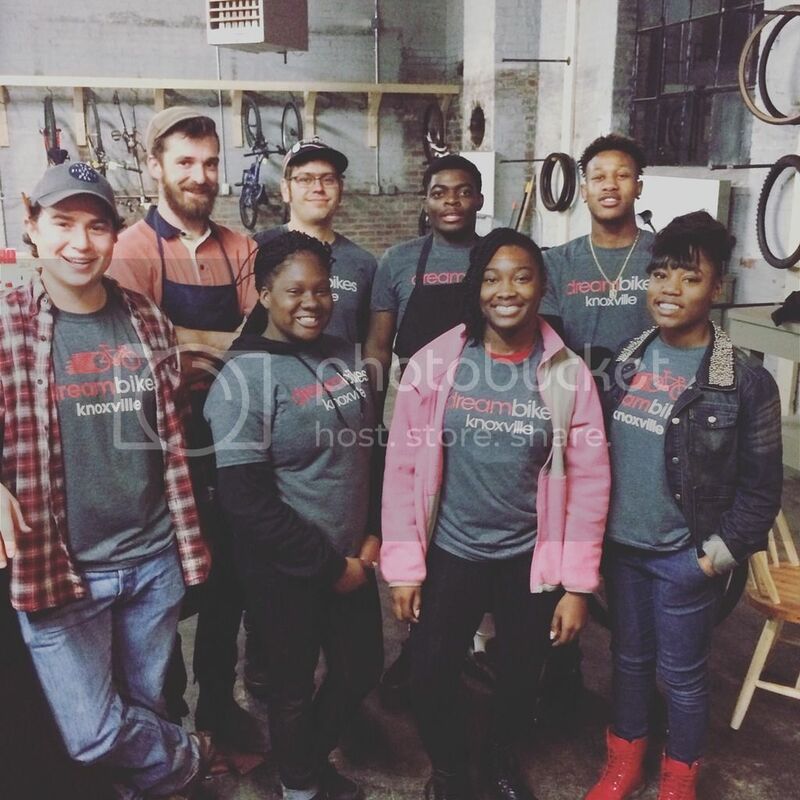 DreamBikes is a non-profit, 501(c)3 organization that strategically places used bicycle stores in low-to-moderate income neighborhoods to provide hands-on, paid job training to teens. 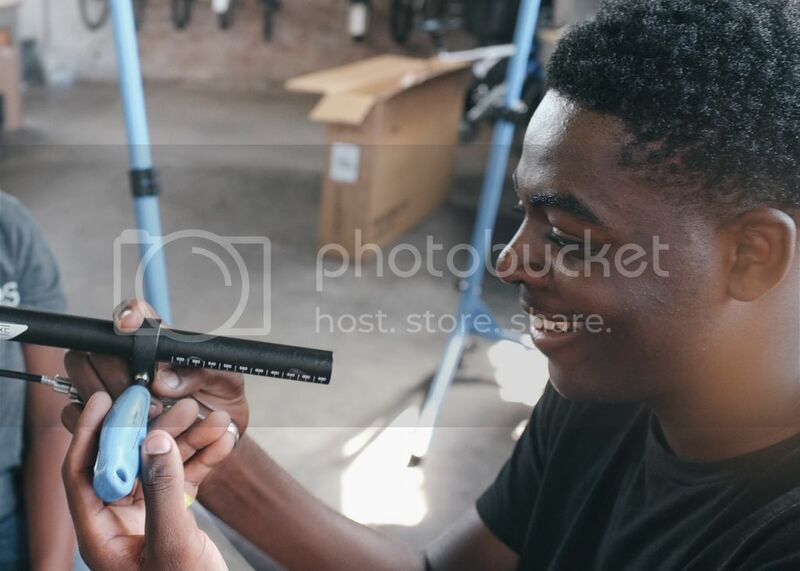 Working in conjunction with local youth organizations, DreamBikes employs teens from the area to work in the store; teaching them how to refurbish bicycles, use the POS software, and to deliver great customer service. 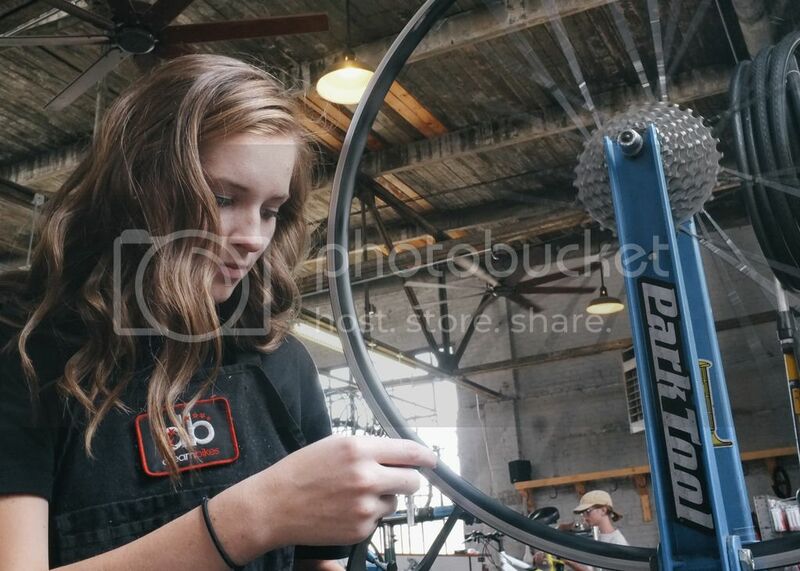 DreamBikes provides lifelong skills to our teen employees, helping them to shift gears and find a bright future. 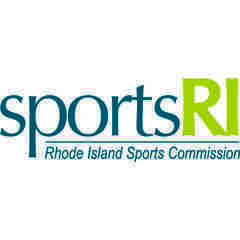 "We are honored to be awarded the 2019 NASC Sports Legacy Fund. DreamBikes will use these funds to support our youth employment and training program. These funds will also enable the youth that DreamBikes has mentored to expand their engagement in community outreach. Thank you to NASC for recognizing DreamBike's mission of fostering healthy and happy neighborhoods through empowered youth and getting bikes into our communities." 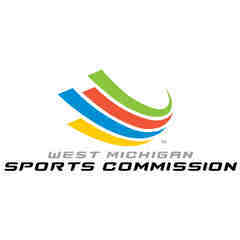 Copyright © 2003-2019 National Association of Sports Commissions and BiddingForGood, Inc. All Rights Reserved. Designated trademarks and brands are the property of their respective owners.